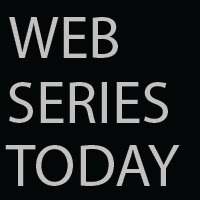 Web Series Today: Tim Pool: ANOTHER BERKELEY FREE SPEECH EVENT?! Tim Pool: ANOTHER BERKELEY FREE SPEECH EVENT?! "Antifa" is nothing more than this generation's KKK.